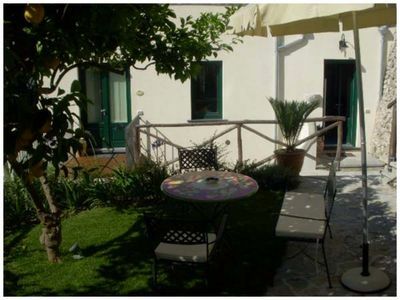 The lemons apartment consists of two double bedrooms, a living room with separate kitchen and two bathrooms. 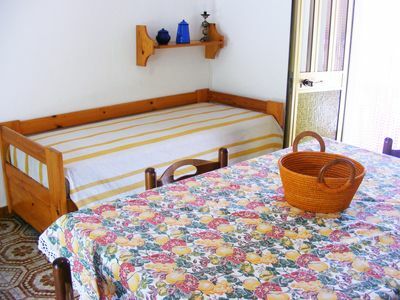 The apartment can accommodate up to a maximum of 4 persons. 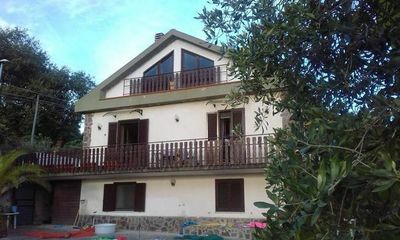 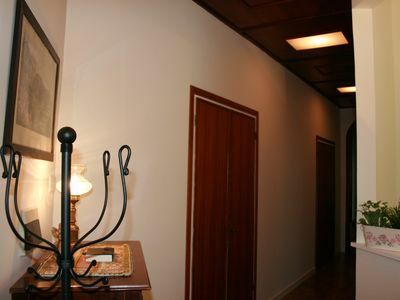 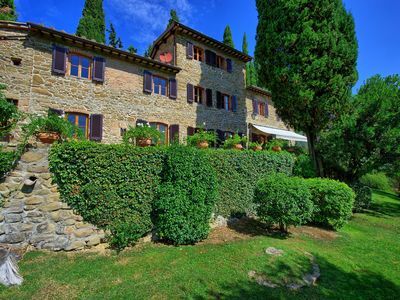 The villa has been recently restored respecting the architectural style for building intact equipped with every comfort. 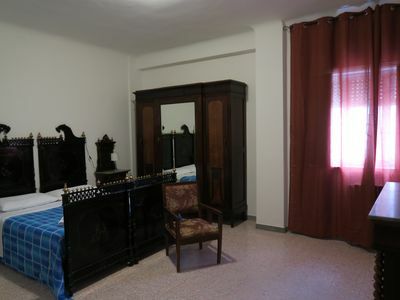 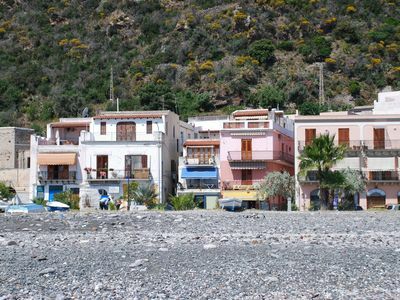 All apartments have impressive views of the sea with balconies and windows, lounge area with kitchenette, classic and elegant furnishings that alternate between the modern and the classic, hand-made floors with the typical majolica tiles. 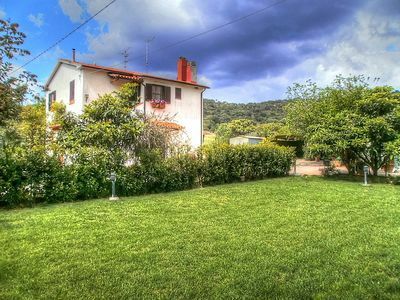 Casa Cassiodoro G: A welcoming apartment surrounded by the greenery. 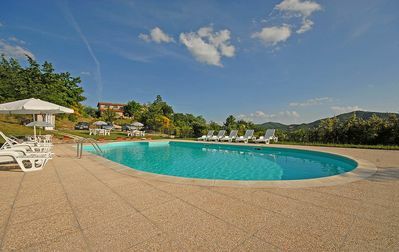 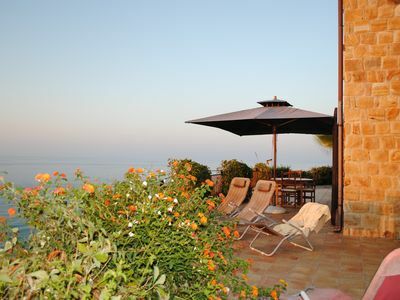 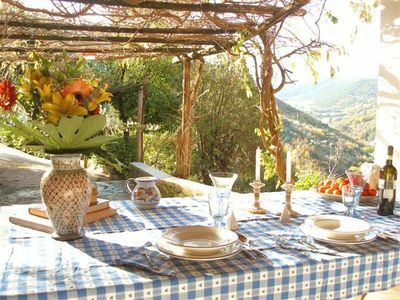 Villa Ciranda A: A welcoming apartment built on a hillside, surrounded by meadows and woods, with Free WI-FI. 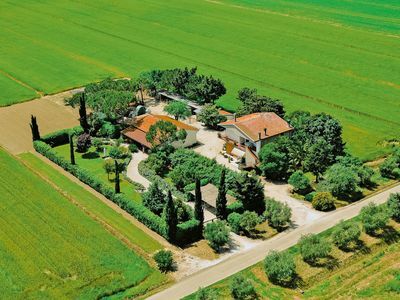 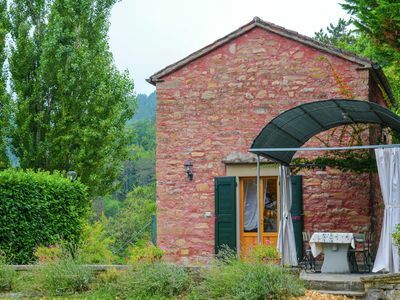 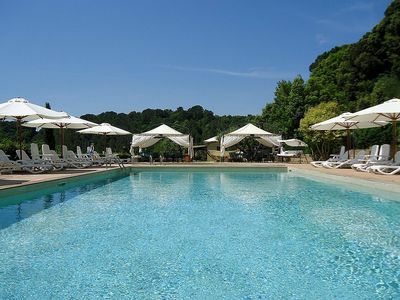 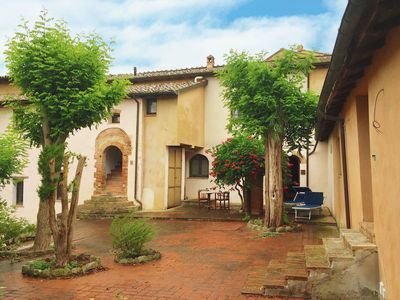 Casa Melampo: A graceful apartment that covers the entire top floor of an ancient country manor situated in the heart of the Tuscan countryside, with Free WI-FI. 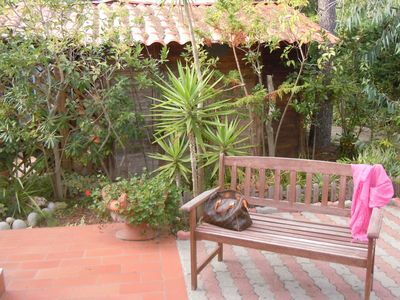 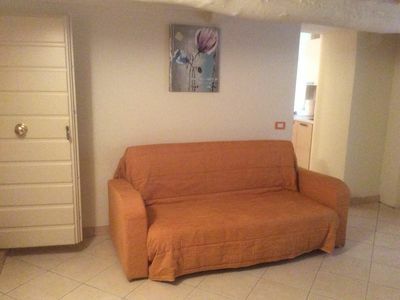 Casa Gladiolo D: A characteristic studio apartment surrounded by the greenery.